EA has said there will be “less talk and more play” at its EA Play 2019 event this year. Electronic Arts has announced dates for its EA Play event this year at E3 2019 and it will not host a press conference. According to the company you will see “less talk and more play,” as the event will be “entirely focused” on player communities and games. “Weekends are meant for play, and this year we’ve moved the EA Play fanfest to Saturday, June 8 and Sunday, June 9 where players will get hands-on with our games. At this year’s free event, attendees can expect hands-on with some of its biggest games, and exclusive content. 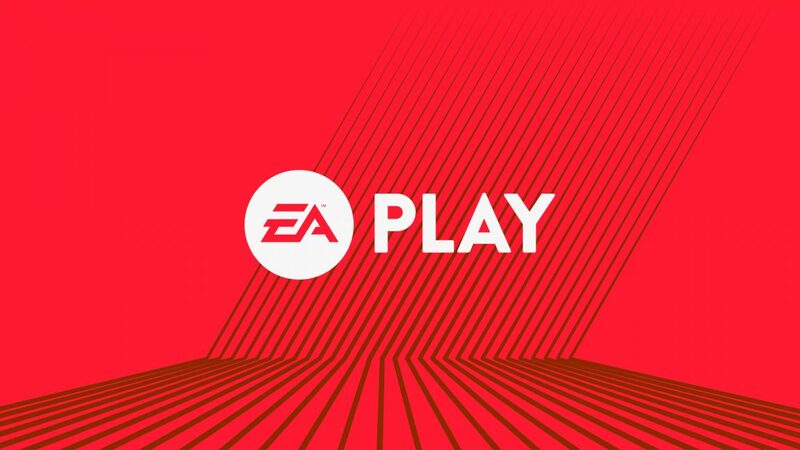 EA Play kicks off on Friday, June 7 the weekend event will feature livestreams of behind-the-scenes content, gameplay reveals, developer talks and more. Tickets will be available starting next month. Last year during EA Play 2018, the company’s main focus was on Anthem and Battlefield 5. It also teased Respawn’s Star Wars Jedi: Fallen Order and announced Origin Access Premier.